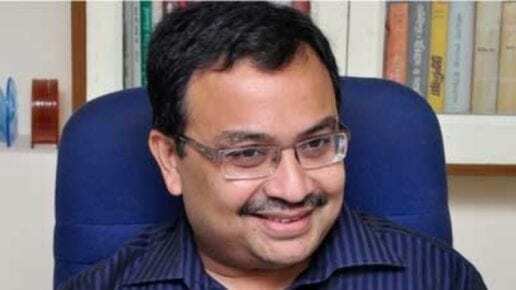 Seasoned diplomat Harsh Vardhan Shringla was Thursday appointed as the next Ambassador of India to the United States. 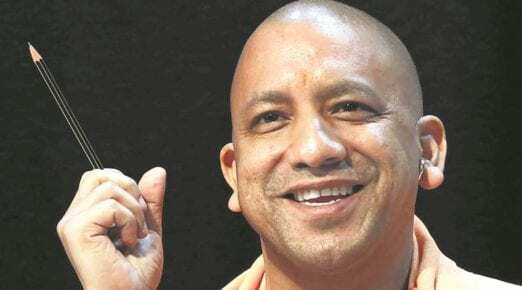 “He is expected to take up the assignment shortly,” the Ministry of External Affairs said. 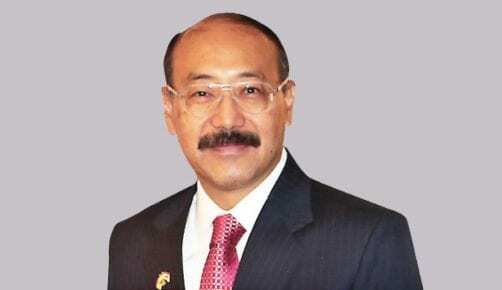 At present, Shringla is serving as Indian High Commissioner to Bangladesh. Senior diplomat Riva Ganguly Das, presently Director General of Indian Council for Cultural Relations, has been appointed as new High Commissioner to Bangladesh.